According to a user on Google+, the Moto G (3rd Gen) is starting to receive its Android 6.0 Marshmallow soak test, which means a thorough rollout could be right around the corner. As stated by the owner, the update appeared early this morning, containing the updated OS. 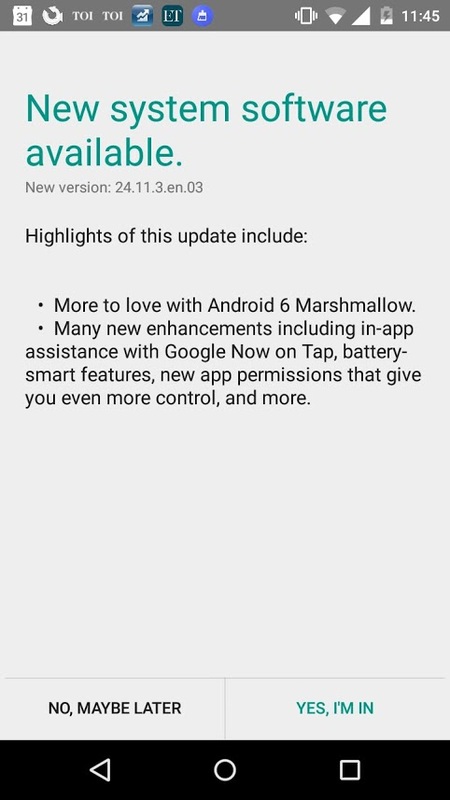 Right now, the timing makes sense, since Moto X Pure Edition owners having been testing Marshmallow since mid-October, which Motorola did confirm. 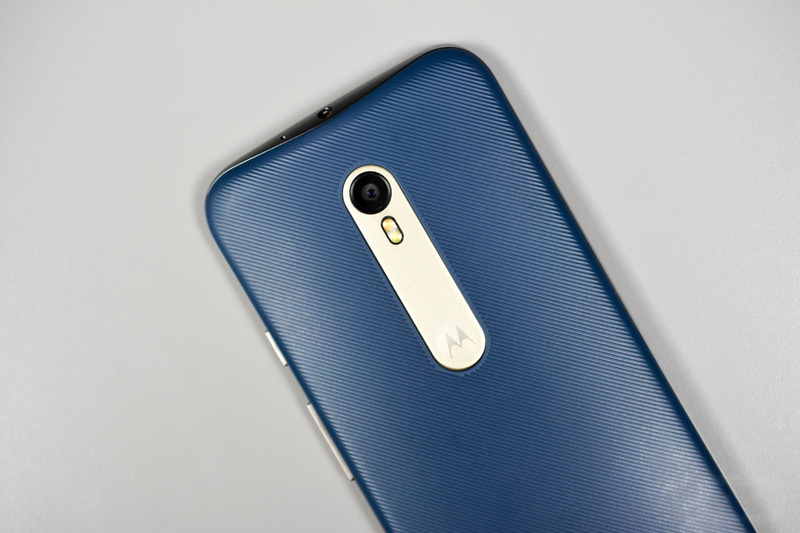 Plus, the Moto G (3rd Gen) is on Motorola’s list of devices that will receive Android 6.0. Once Motorola announces an official rollout of the update for all, we shall let you know. 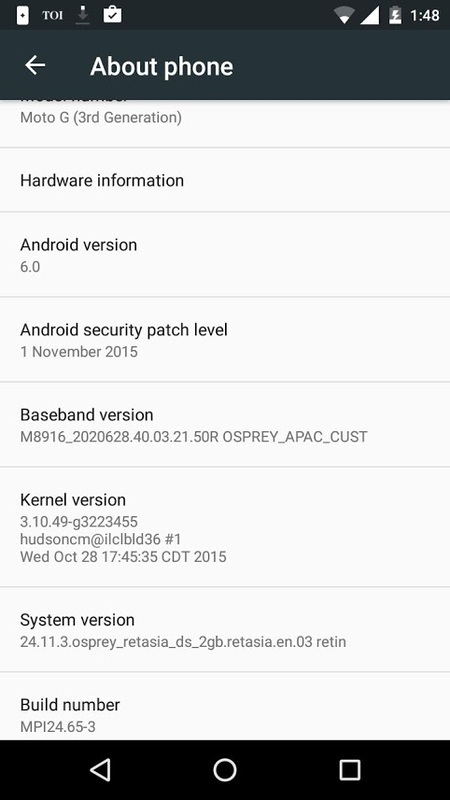 Any Moto G (3rd Gen) owners here excited for a bit of Marshmallow?